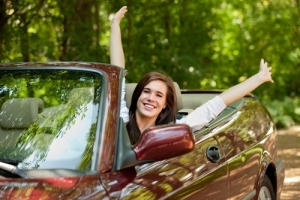 Getting cash is easy and fast with Auto Title Loans USA. Auto title loans, or car title loans, allow you to borrow money against the value of a vehicle that you own to secure immediate cash. At Auto Title Loans USA, with dozens of locations in the Phoenix, Arizona metro area, we’ve loaned money to thousands of people for their cars, automobiles, trucks, SUVs, vans, motorcycles, boats, watercraft and ATVs. We have also refinanced many Phoenix car title loans made by other companies, offering better terms and easier loan payoff schedules. Call or text now to find out more (602) 317-6950.
Who receives auto title loans? People apply for auto title loans for many different reasons. Some of our customers are commission-only salespeople or real estate agents who are waiting to receive bonuses or commissions and need a fast loan to tide them over. 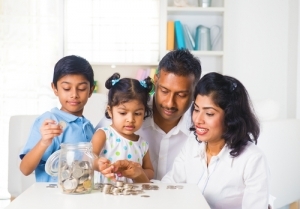 Some of our loan customers have unplanned family emergencies or events that require cash reserves they simply don’t have. Some people have small businesses requiring cash for some specific purpose. Some have extra vehicles that are just sitting around anyway and find they can put the cash value of that car, motorcycle, truck or RV to better use. Whether it’s unexpected medical bills or some other reason, you can come to us to find out what your options are in terms of auto title loans. There is no obligation, just call us any time or fill out the online application for more information. You must be 18 years of age or older. 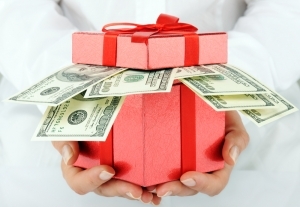 When it comes to money and finances, anyone can have an occasional cash flow emergency. Who wants to go to a bank for a loan and try to explain the situation, wait forever in line, fill out massive amounts of paperwork, only to get denied a loan in the end? Even if you do get a bank loan, it takes weeks. Not only that, but whether you have great credit or bad credit, any credit check always shows up on your credit report. 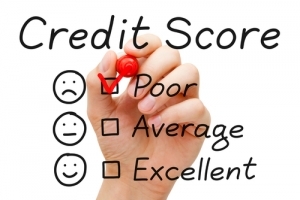 We don’t ever check your credit because we are loaning money with your vehicle as collateral. If you own your own car and have the title in your name, then you qualify for an auto title loan, plain and simple. And we promise to do our absolute best to help you with a solid, workable repayment plan. Our goal is to have you pay your loan back so that your cash flow needs are handled and you get back on strong financial footing. At Auto Title Loans USA, we’re in business to make getting a quick car title loan easy, convenient and hassle-free. Our customers in the Phoenix area come to us for immediate cash based on the value of their vehicles. Our professional staff is courteous and helpful, and we value you and your personal privacy. If you feel like talking, we’ll be there for you. If you’re in a hurry and don’t feel chatty, we’ll take the hint and move things along even faster. All you have to do is bring in your vehicle along with its clean and clear title in your name, government-issued ID, proof of Arizona residency and vehicle insurance, and you could be getting a check in less than 15 minutes. Check out What to Bring to Obtain an Auto Title Loan for more information. And if you’d like to know more about the process, read How the Car Title Loan Process Works. Keep driving your car even when you have a title loan. What makes car title loans so different and so appealing is that even though you’ve borrowed against your vehicle’s equity, in almost all cases you can keep right on driving your auto even while you pay back your loan. We don’t even require a copy of the car keys like some other title loan companies do. The most cash possible for the best value. Depending on the value of your car, truck, RV, personal watercraft or other vehicle, we can loan up to thousands of dollars and hand you a check within minutes. And we’ll design a payback schedule that works for your budget. Just bring in your vehicle and minimal paperwork required and we’ll have a look. 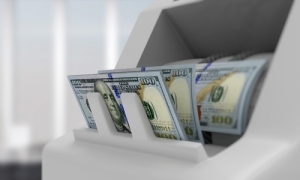 We have the cash reserves on hand to cover immediate, large loans. If you’re curious about what the value of your car might be, check Blue Book ratings for more information, or just bring your car in to one of our many convenient locations. Dozens of locations, or we’ll even come to you. We have multiple locations across the Valley to ensure that all of your Phoenix title loan needs are met, whether you’re in Phoenix, Mesa, Chandler, Scottsdale, Peoria, Gilbert or Apache Junction. Auto Title Loans USA is locally owned and operated and has been business in Phoenix since 1997, under new ownership since 2012. 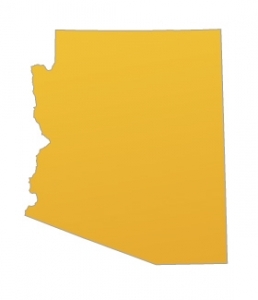 Get a title loan in Phoenix, Arizona from people who live right here! If you prefer, we can even send an agent to your home or office to meet with you in person anywhere in the Phoenix metro area. It’s so easy to get started with an auto title loan! Call or text 602.317.6950 for immediate connection to a title loan expert. Or email us at info@phoenixtitleloan.com. Or apply online right now. Or go in person to any of our dozens of Phoenix Auto Title Loan USA and surrounding metro area locations.